The stage is set and imaginations are ready to take over! 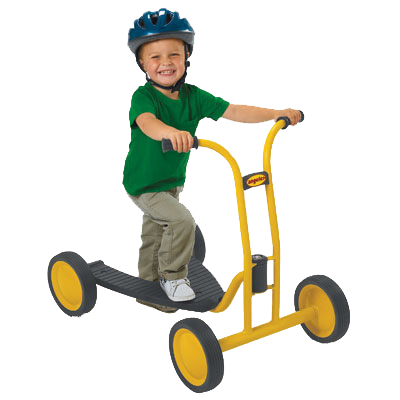 Now any playground can be more creative and fun! 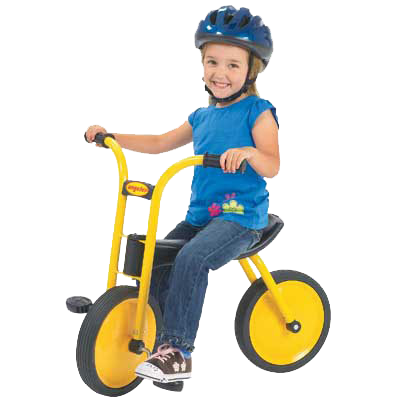 Pedal paths are great for creating new and exciting interest ares where children are free to express themselves, develop motor skills, learn the rules of the road and communicate like never before! 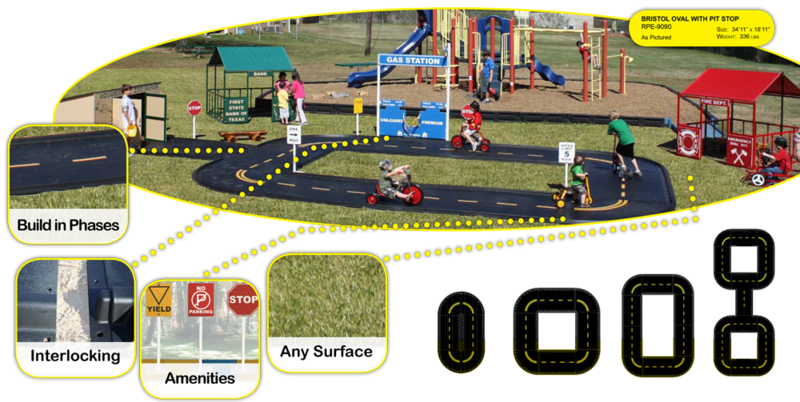 Pedal Paths straight, curved, left/right and 4-way sections make it possible to create a design to fit most play areas. 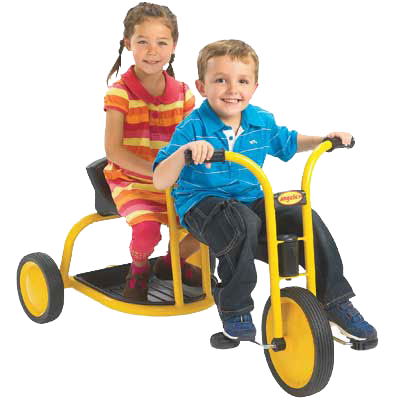 With one of the largest offerings of trikes in the world, Angeles is proud to present MyRider. 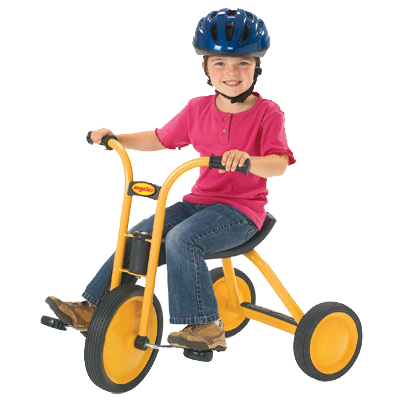 Each model is sleek, innovative and comes standard with the durable quality expected from the most trusted name in trikes.